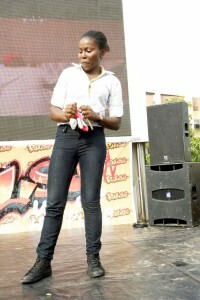 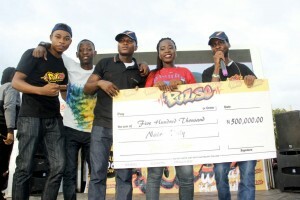 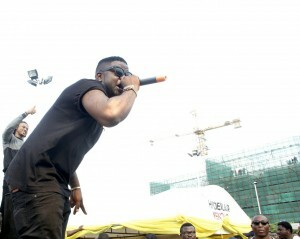 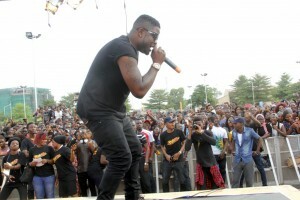 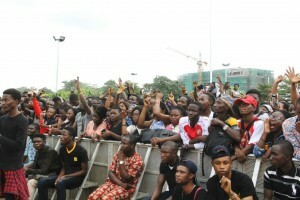 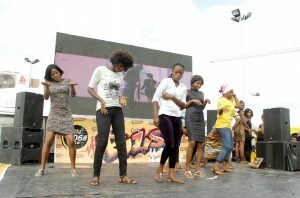 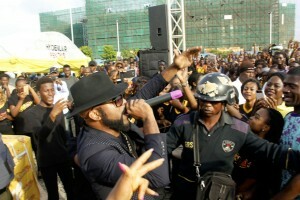 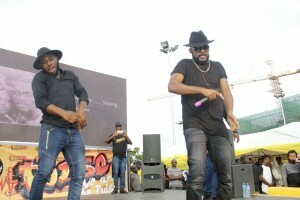 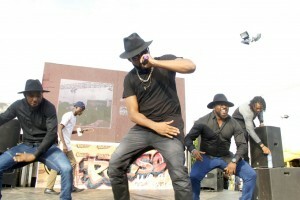 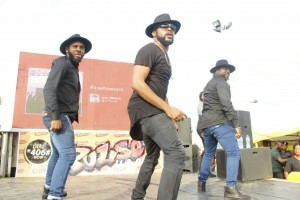 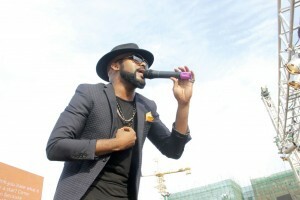 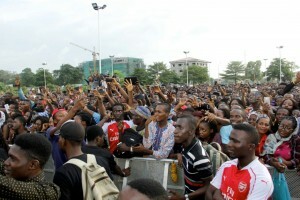 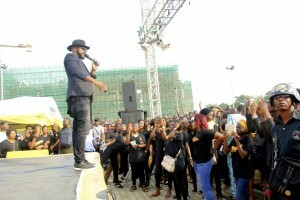 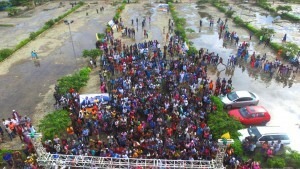 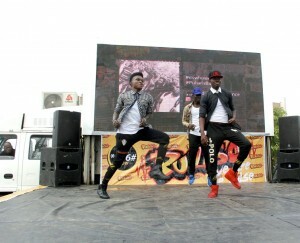 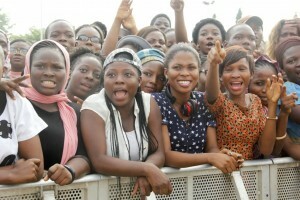 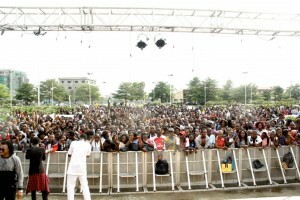 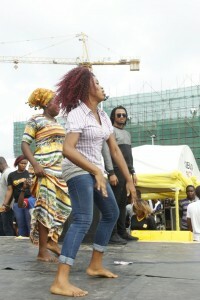 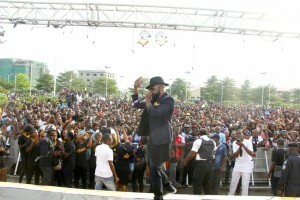 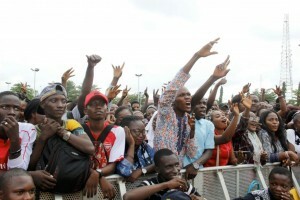 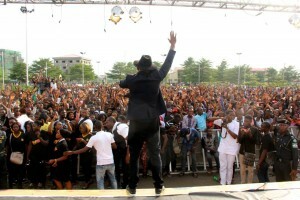 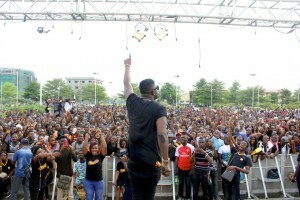 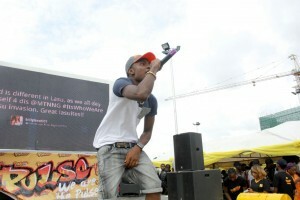 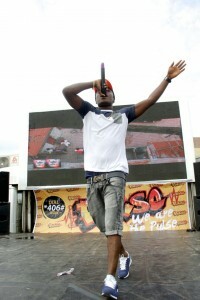 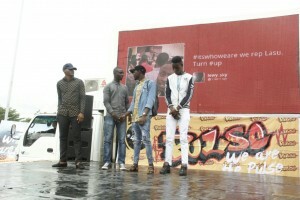 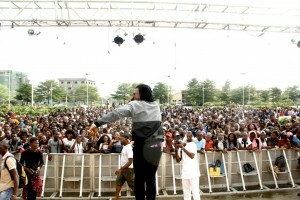 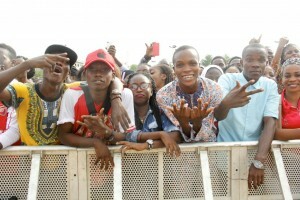 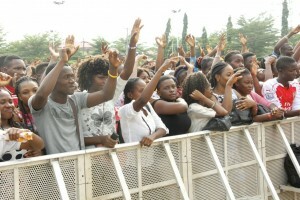 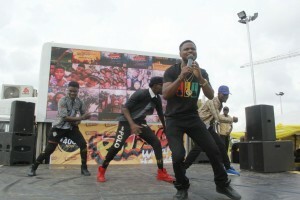 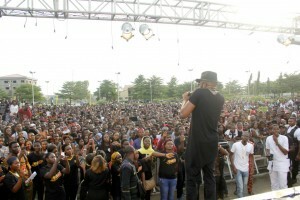 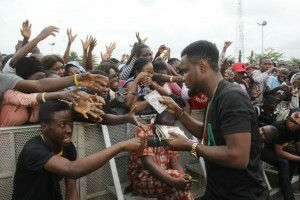 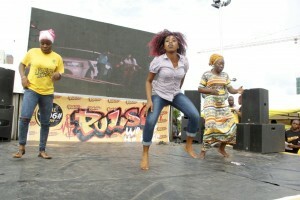 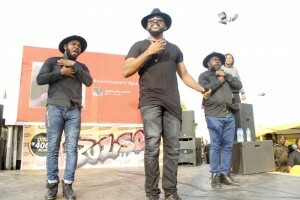 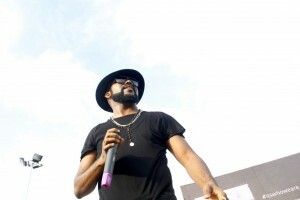 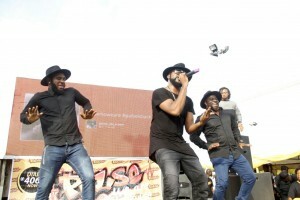 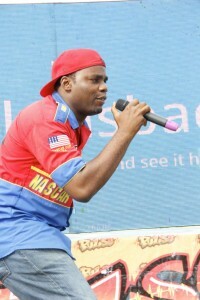 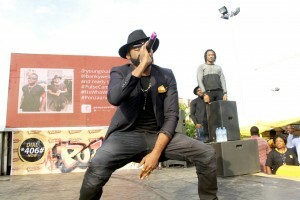 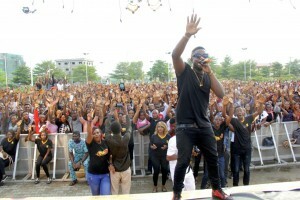 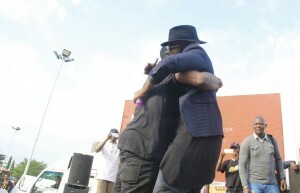 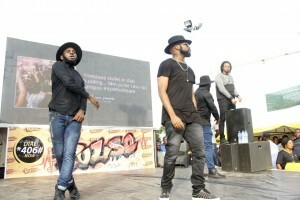 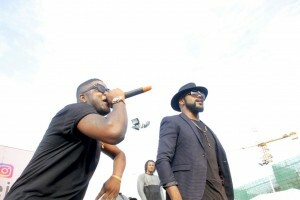 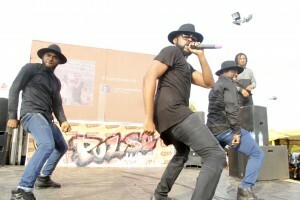 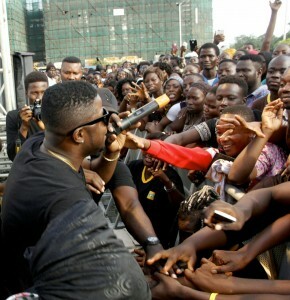 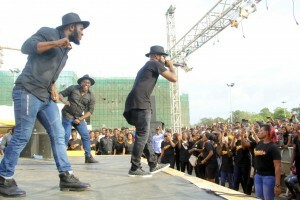 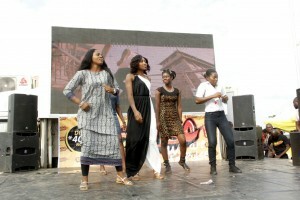 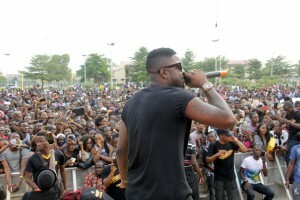 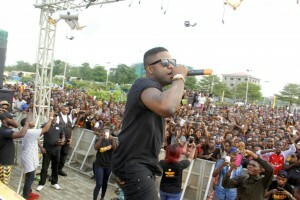 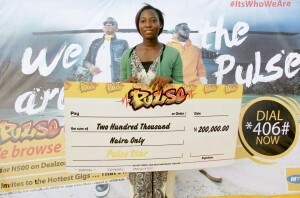 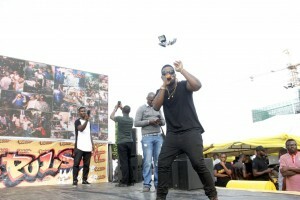 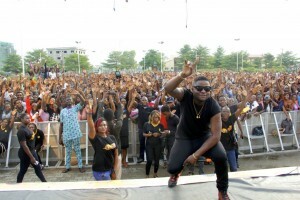 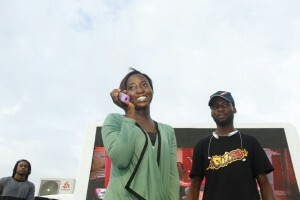 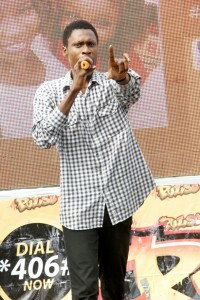 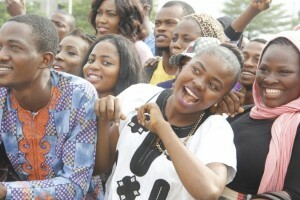 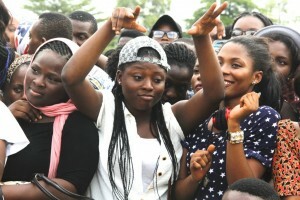 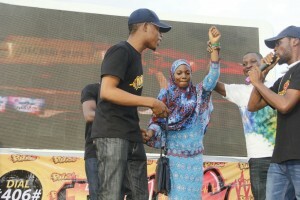 Pulse Campus Invasion Train hits Lagos State University. 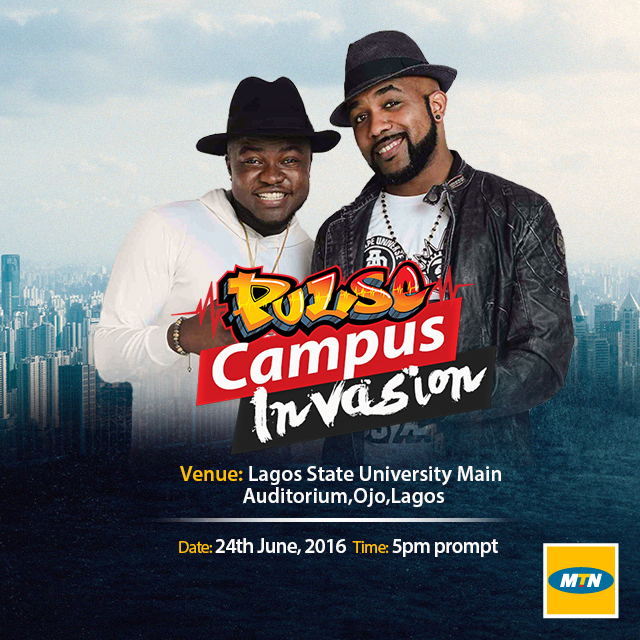 Come and join BankyW and Skales at the Main Auditorium, for the Pulse Campus Invasion at Lagos State University, Ojo , Lagos . 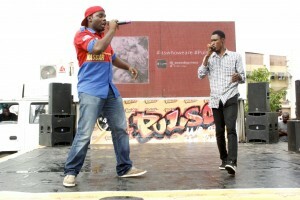 The duo will set your pulse racing and raise your fun meter to the maximum level, ushering you into the Pulse zone. 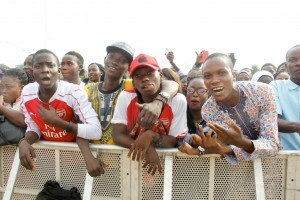 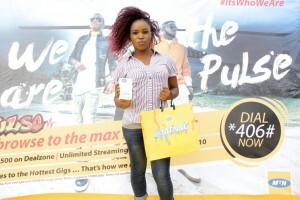 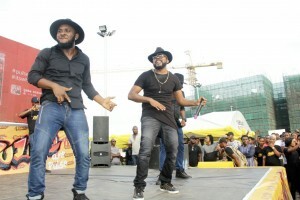 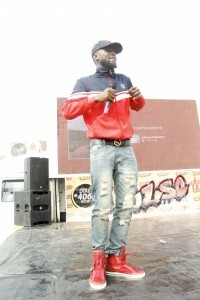 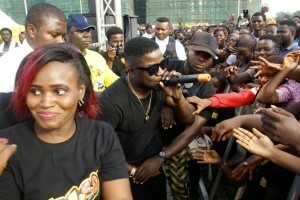 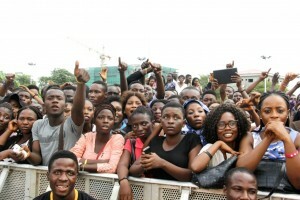 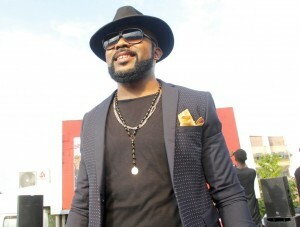 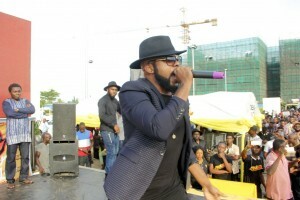 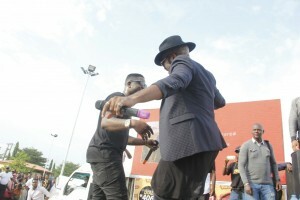 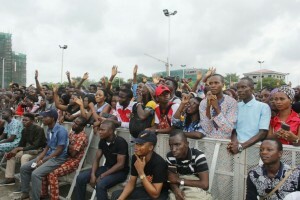 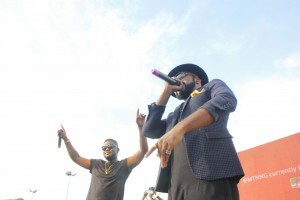 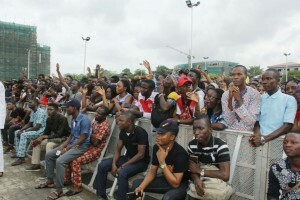 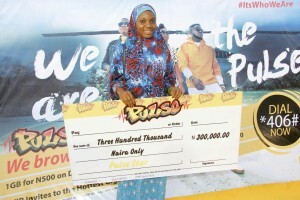 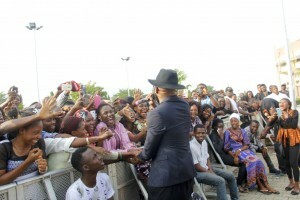 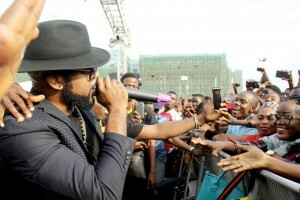 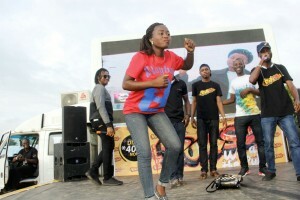 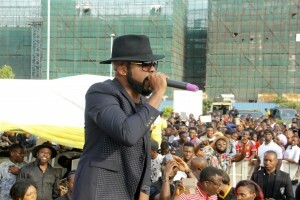 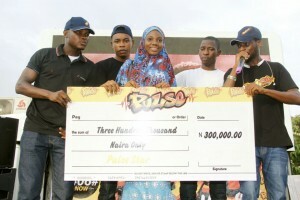 Youths in the cities who attended the concert were elaborately ushered into the Pulse zone by the MTN ambassadors, and several lucky subscribers have walked home with scholarships worth millions of Naira. 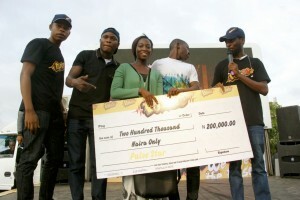 It doesn’t end there because there are lots of prizes to be won. 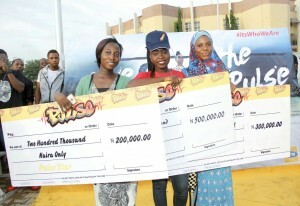 There’s a whopping one million Naira scholarship up for grabs for lucky students who migrate to the Pulse zone. 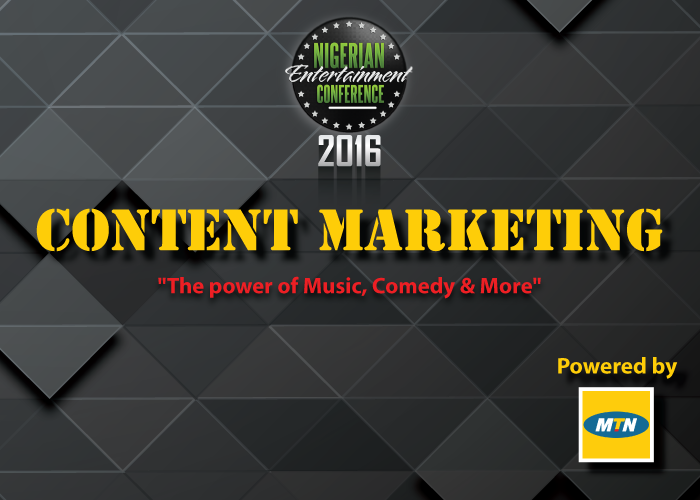 Don’t dull yourself, because this is the coolest movement in town and you don’t want to miss out. 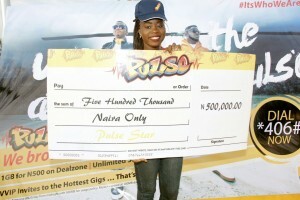 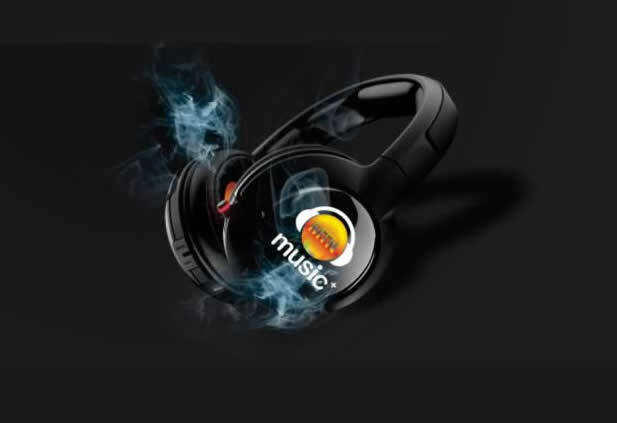 Dial *406# to enter into the Pulse zone.